It’s nice to have Connections…. It’s no coincidence, the spring weather appeared and the blog posts disappeared! Break’s over now and I’m back with enthusiasm! Much of my enthusiasm has been influenced by two, yes two! awards bestowed upon me by my blogging friend, Bree Nicole at Cavalli Connections. I couldn’t be more pleased with my awards, The Beautiful Blogger award, and The Classical Riding Awareness Award, an honor that Bree will be granting to one blogger every few months that she feels demonstrates compassion for horses, a thirst for equine kowledge and dedication to the classical principles of training and riding. I hope I can live up to these admirable standards. I certainly aspire to. 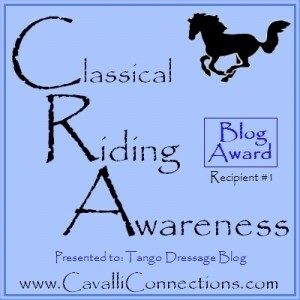 When I began Tango Dressage Blog in December ’09 I’m not sure I even knew what a blog was. It seemed like a good way to overcome anxieties about writing, a problem I have sufferred from since childhood. I didn’t realize that I would grow to enjoy the process and the people associated with it. 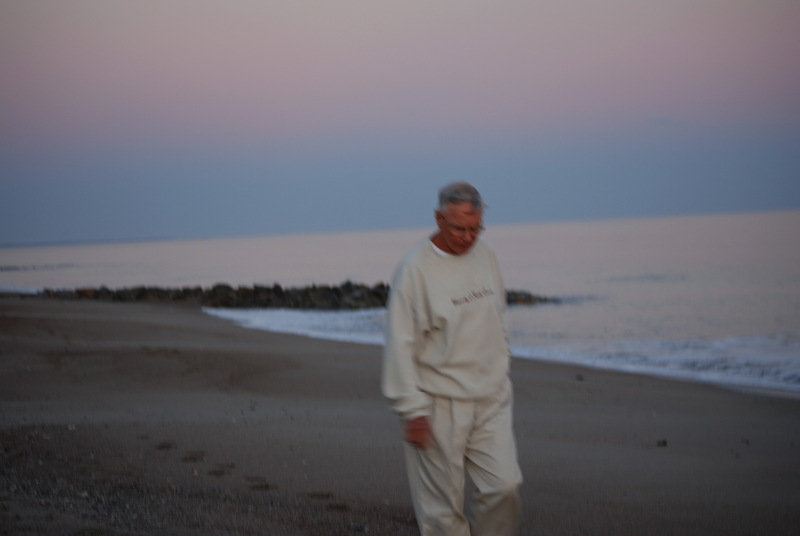 I have come to believe that the blog format will bring about a sense of honesty and sincerity in journalism. The blogs I enjoy are not only as informative and well written as any magazine articles I read, they are generally less wordy, and less biased by advertisers (since there usually are none!). If you haven’t already, please check out Bree’s blog, Cavalli Connections and the others I have listed on the right margin of this page under Blogroll. They are all excellent blogs written by people that are so passionate about horses they are willing to put the evidence up for the world to read. You may even want to start one of your own. 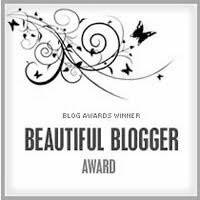 As a condition of my Beautiful Blogger award I must pick some beautiful blogs to bestow the award upon. I don’t think this will be a problem, there are so many I have grown to love. There will be a post listing them shortly. Before I sign off to rest up for the horse show tomorrow I want to thank Bree once again for her kind words and thoughtful consideration. 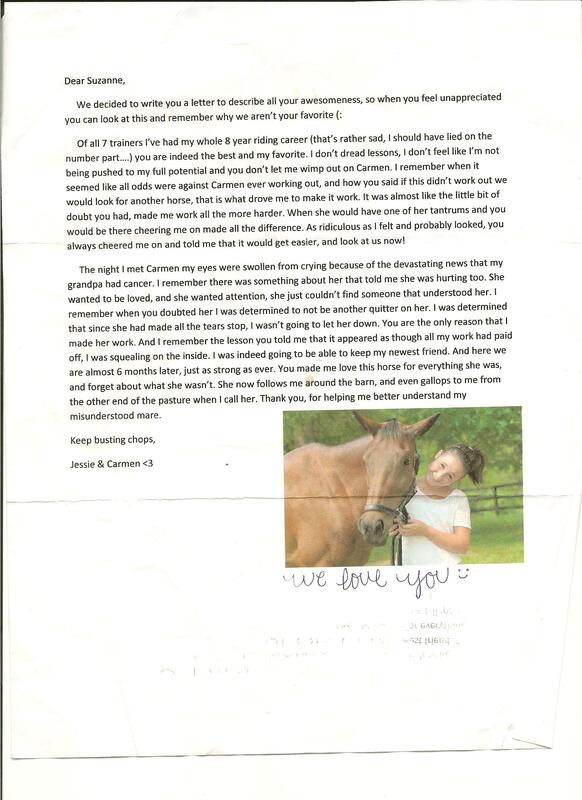 I greatly admire her writing and passion for horses and consider her recognition of my blog a real honor. 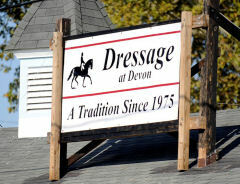 Check in tomorrow for some horse show blogging! On occasion I receive calls from prospective schools or employers wishing to verify the integrity of a current or previous student that has me listed as a personal reference. 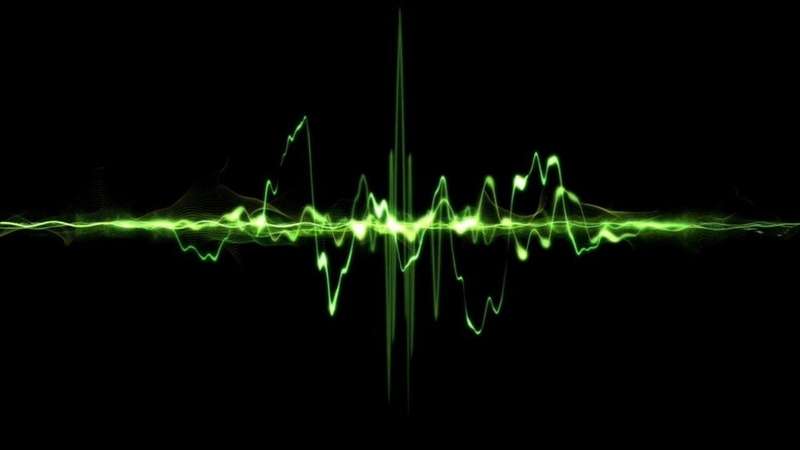 These calls are usually unremarkable, a few sentences verifying how long I’ve known the applicant and a couple of obligatory questions regarding their work ethic. Earlier this week I received one of these reference check calls regarding a student I have known for ten years, Lindsay Hildebrandt. The business owner calling me was Linda Miller from Elkhorn Ranch in Montana. Ms Miller’s warm sense of humor and sincere desire to hire the right person for her ranch made this call anything but unremarkable. 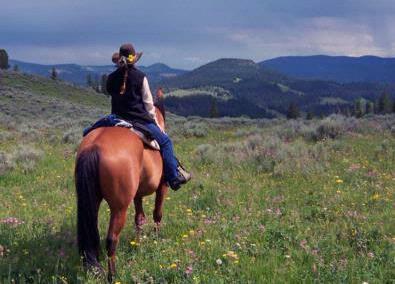 I have never been to Elkhorn Ranch but have many times thought I would like to take a summer off from teaching and spend it as a guide, or wrangler, taking people out on horseback treks through mountain passes, and enjoying horses without the pressures of daily commutes or the underlying intensity of competition training. Unfortunately, however, Ms. Miller didn’t call to ask me out to Montana to be a wrangler for the summer, but instead to find out if I thought Lindsay Hildebrandt might be right for the job. “You would be crazy not to hire her”, was my initial reaction, and I stand by it still. I assured Linda that Lindsay was nothing if not determined and hard-working. 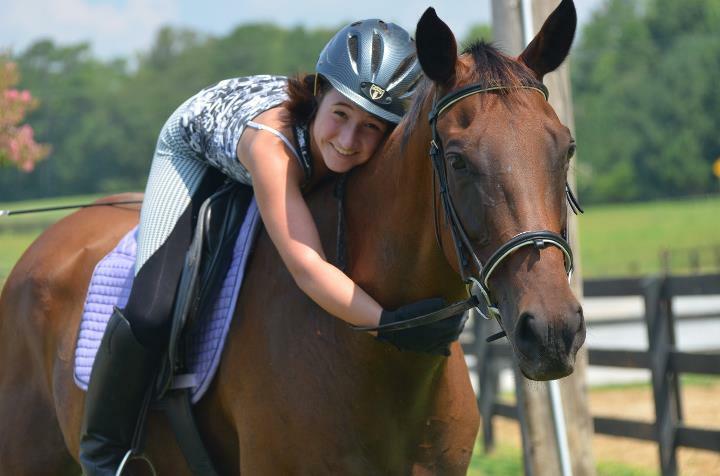 Anyone that has ever met Lindsay’s horse, Prophet, can testify to that. 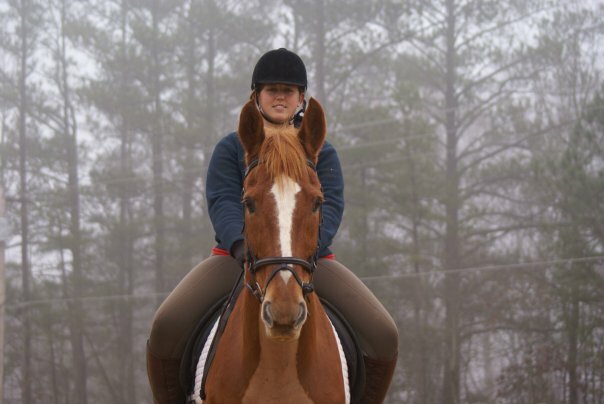 As charming and talented as Prophet is, I have never met a more challenging or difficult horse to train and Lindsay has persevered on him through the years, training him as a showjumper. I’m sure there won’t be any horses at Elkhorn like Prophet, but if Linda needs any help with training horses for the trails, she’s getting her money’s worth with Lindsay. 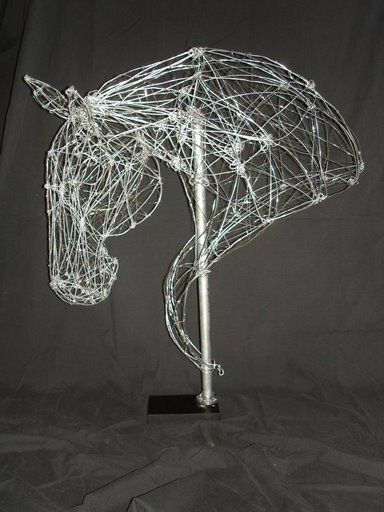 A talented artist, Lindsay has designed logos for me, given me drawings and paintings that I cherish and created a beautiful wire sculpture of my horse, Wango Tango. Before the advent of blogs I recruited Lindsay and her best friend Amber to write and illustrate my first newsletter, Hot2Trot. It was a lot of work for the kids but they did a great job! If Linda is as sneaky as I am, Elkhorn may have some new signs and artwork before the summer is up! I could go on and on about traits that make Lindsay a great candidate for Elkhorn Ranch but I’d rather let Lindsay update us herself. She’s leaving in June and staying for the summer. I have a great feeling about Linda, she seems like a genuine person that cares about her guests, her horses and her staff. One day Nickel (Wango Tango) and I hope to make it out to Montana to meet her and her horses. Lindsay, good luck at your job and have a great time. 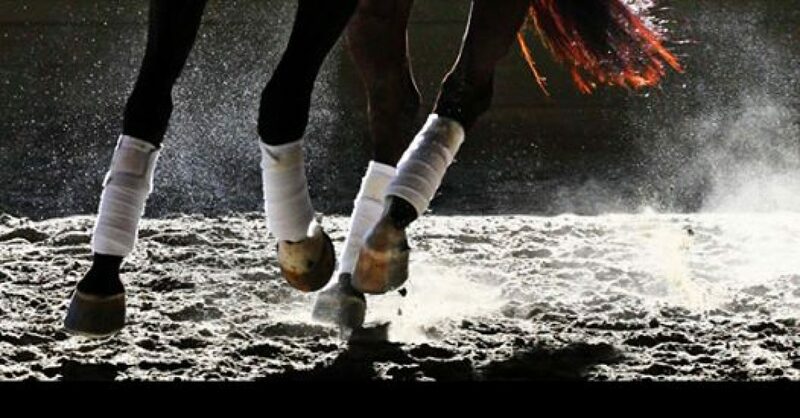 You have been promoted from Hot2Trot illustrator to blogospondent for Tango Dressage! Send us updates and photos from your trip and put in a good word for me, I’ll be a wrangler one day soon!